This is a section of a large mosaic. The mosaic appears to have been made from small pieces of colored stones, or tile. 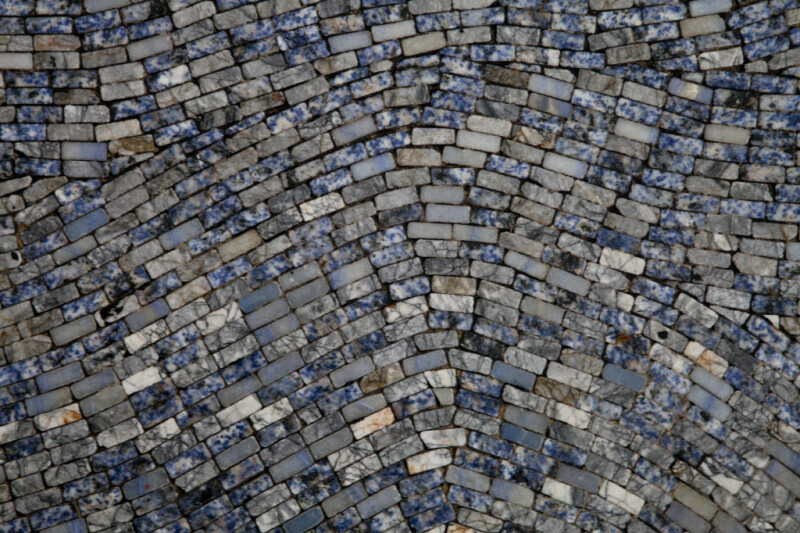 This section of the mosaic contains warm colored stones. WARNING: You are about to download a 41.9 MB TIFF!